SALT LAKE CITY — September 25, 2017— NVerzion®, a leading provider of cutting-edge tools for digital broadcasting and television station automation, today announced that the company will showcase the upgraded version of their high-powered CloudNine video server at NAB East 2017 in New York, NY on the third level of the Exhibit Hall, Hall 3B, Booth #N817. Designed to address the requirements of today's file-based workflow, the cost effective multi-channel HD/SD NVerzion CloudNine™ broadcast video server comes with several built-in applications including; expanded playlist, graphics, record scheduler and manual record apps, and more. By providing broadcasters with a cost-effective solution for acquisition, prep, and playout processing, NVerzion's CloudNine package increases file-based workflow and operational efficiency while maximizing flexibility, scalability, and reliability. 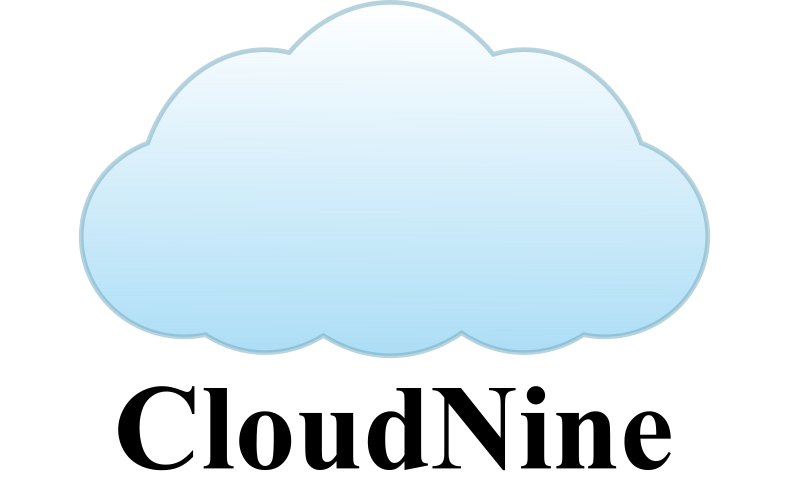 The CloudNine Broadcast Video Server offers easy integration into existing file-based workflows as well as fail safe file protection, providing broadcasters with the most affordable, reliable, and adaptable solution on the market. With CloudNine servers running at the station, broadcasters can simultaneously record and playout content from a wide range of third-party commercial and program delivery system. The server supports playout in all major codecs and wrappers without transcoding, flipping, or re-muxing. CloudNine video servers also include simple, easy-to-use graphics capabilities, such as bugs, banners, bulletin boards, crawls, text, and animation. Unlike other solutions on the market, NVerzion's server and automation packages provide unlimited additions and expansion modules, including: enhanced video recording and preparation tools, additional channel management, traffic interface, machine control, unlimited storage expansion and any combination of record and play channels.